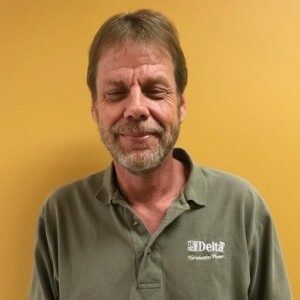 Scott I has a 5-Star rating and leads the company in total reviews, making this pro a ReviewBuzz Rockstar! 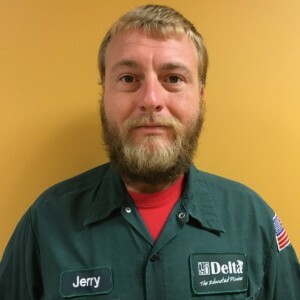 Scott is a service technician with one year of experience. 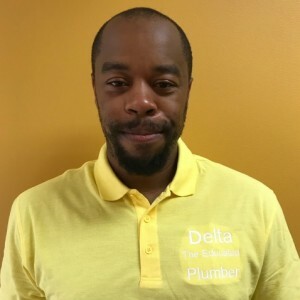 His exemplary customer service skills make him a great addition to the Delta, The Educated Plumber team. 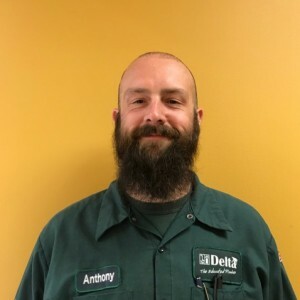 One of Scott's favorite parts of his job is taking care of our customers. Scott I. was very knowledgeable and did an excellent job. I recommend this business. We have used them twice so far, and both times, it was a positive experience. We will continue to use them in the future. 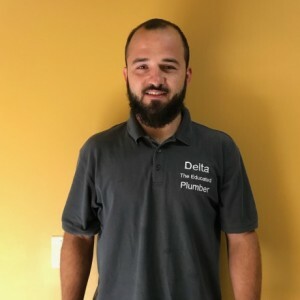 Delta plumber (Scott) was very knowledgeable about my Delta faucets and the problem I was having. I am completely satisfied with the recommendations to resolve my issues and the results. I highly recommend the company. Delta The Educated Plumber sent a plumber who knew exactly what to do and did an excellent job. Great job today! I appreciate you guys busting it out and making the location of the water heater work. Cheers!!!!! Scott Ingram within minutes identified the plumbing problem and showed me how to correct the problem thus teaching me and fixing the leak. Very professional. Scott did an amazing job. He took his time and found the issue with horrible smell in our office. I will be making him and his partner our permanent plumbers. Great Job !!! Scott was very professional and kind. Did not take him long at all. I would recommend Scott to anyone . Knowledgeable courteous staff.Will use them again if needed.